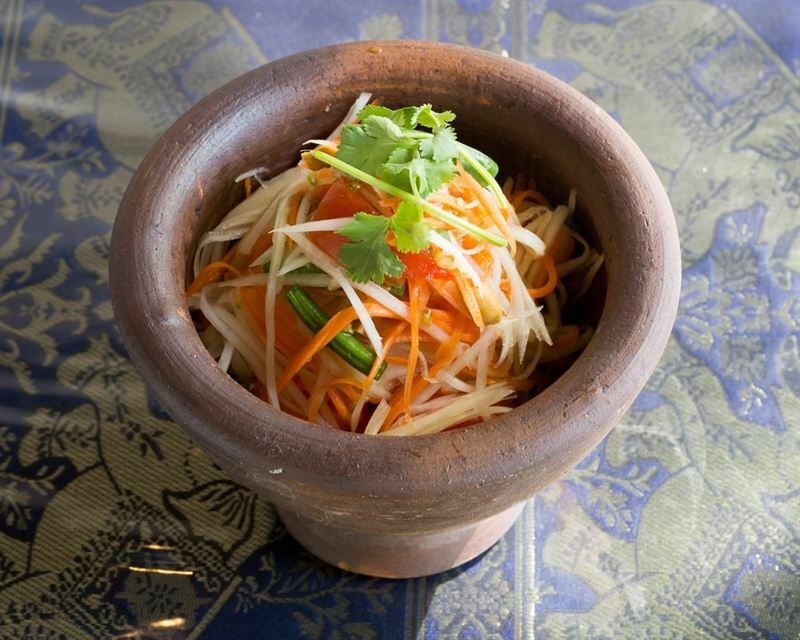 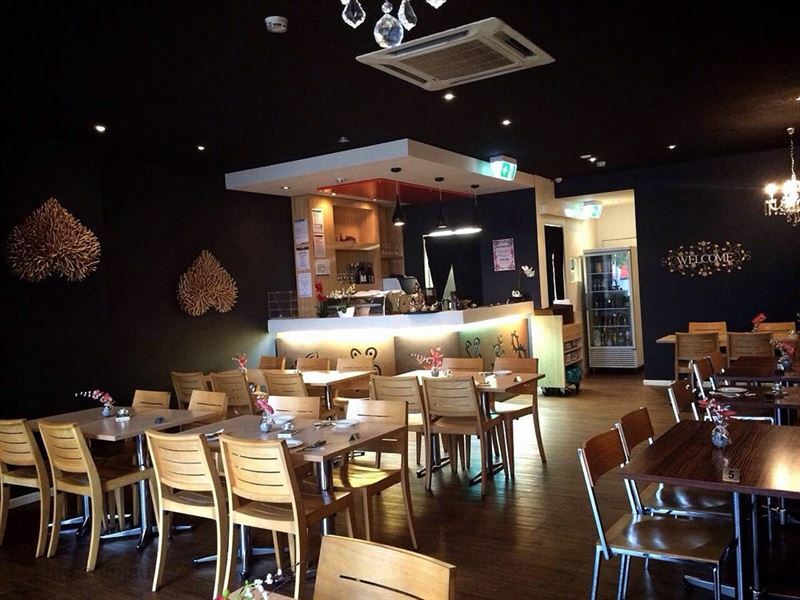 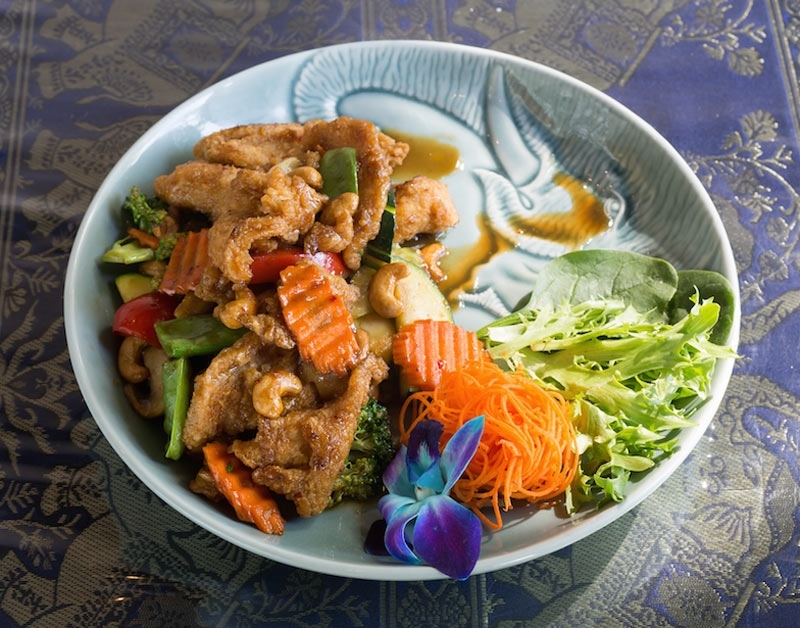 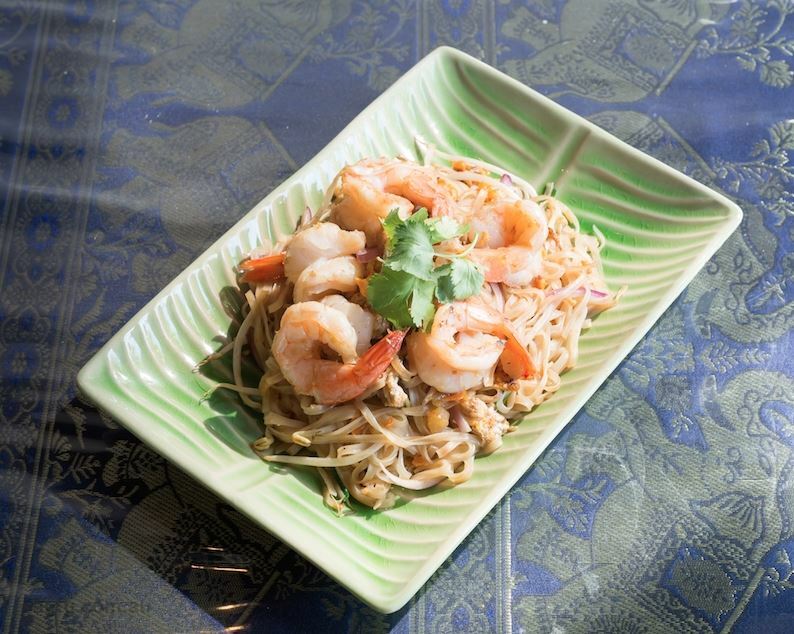 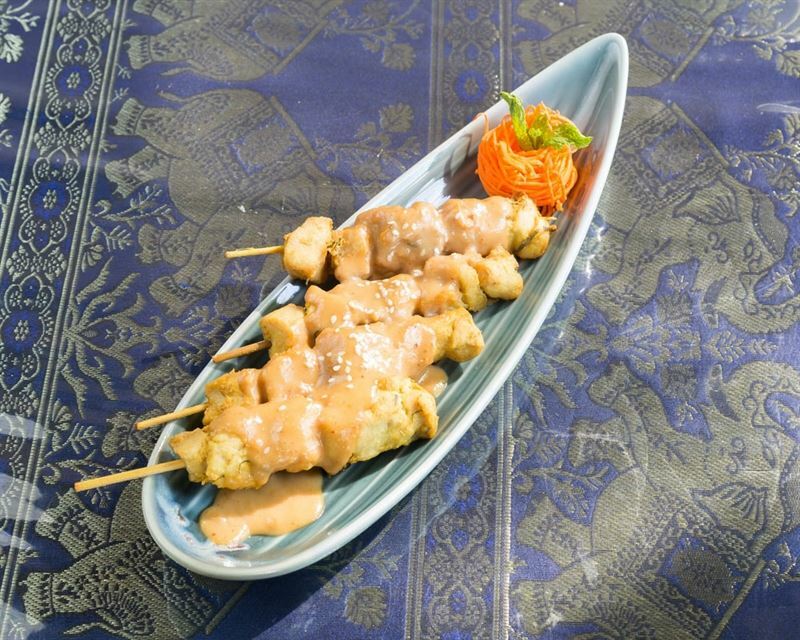 Experience Asian classics with a modern twist at Blooming Orchids Thai Restaurant on Mount Alexander Road in Essendon. 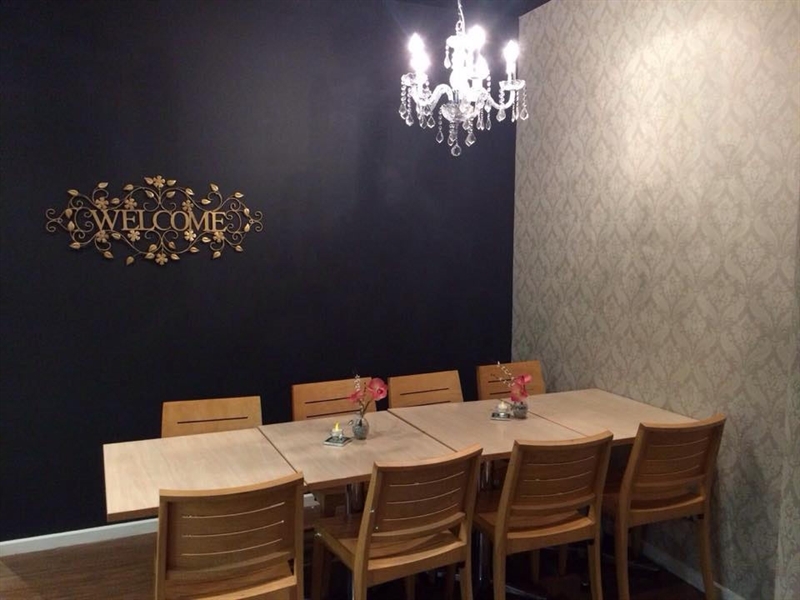 This sleek and elegant fusion restaurant has a striking dark charcoal décor, highlighted by blond wood furniture and eye-catching wall decorations, subtly lit by the glow of overhead chandeliers. 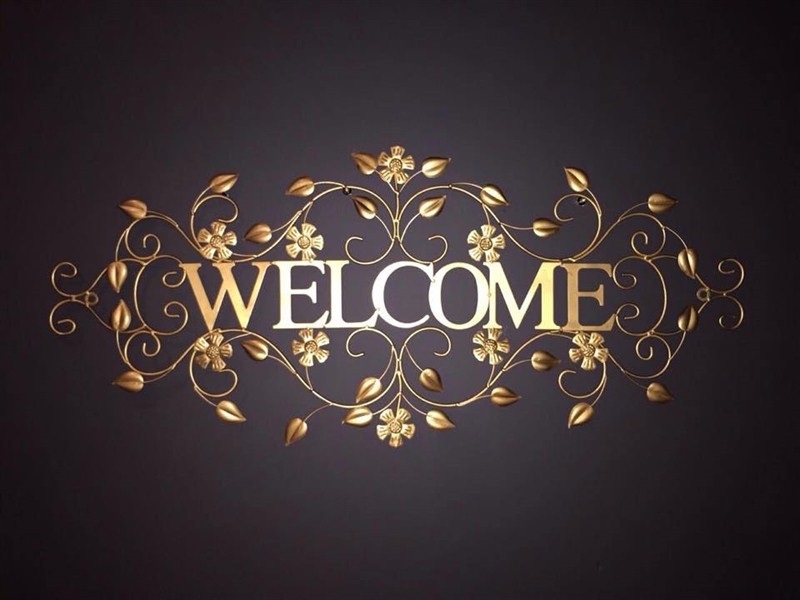 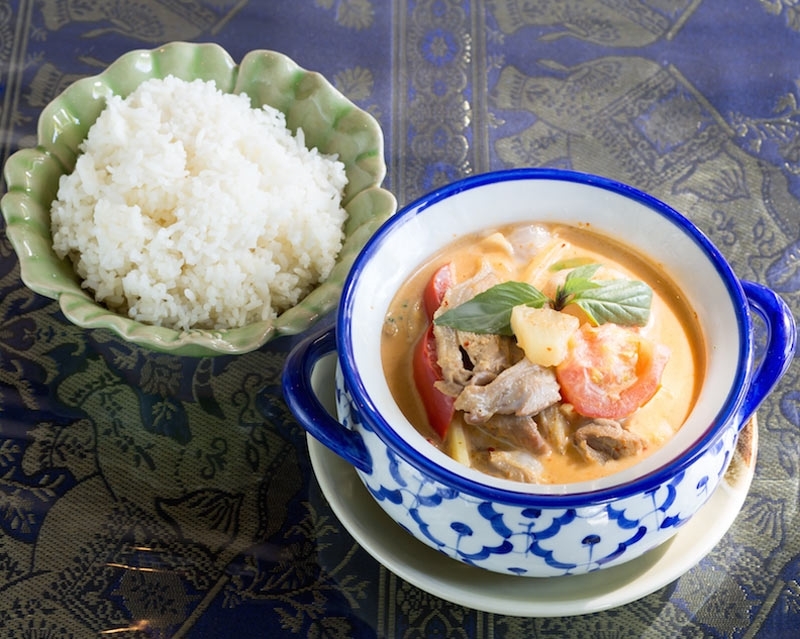 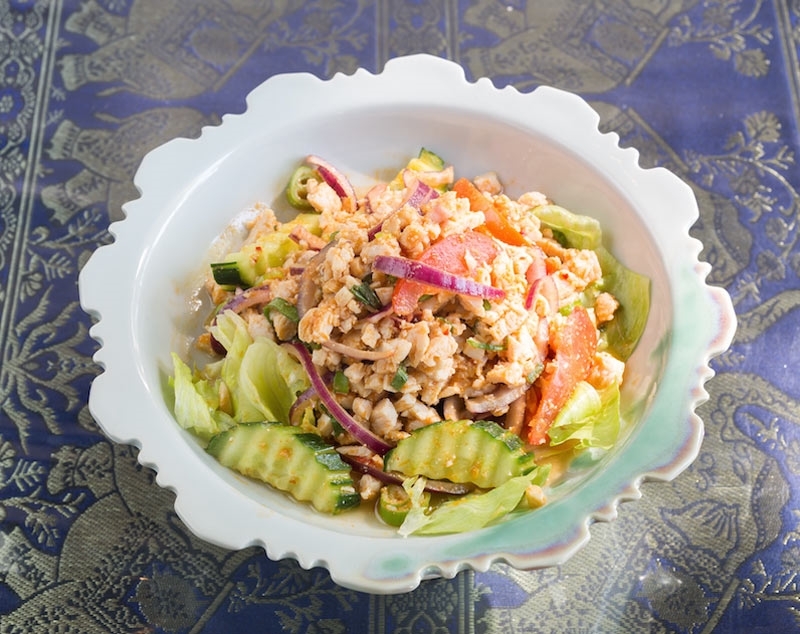 Taking Thai cuisine and culture to a new level, be intrigued by dishes such as roasted duck salad, with shallots, tomatoes, cucumber, mint leaves and special dressing; or perhaps authentic beef red curry in creamy coconut milk and vegetables. 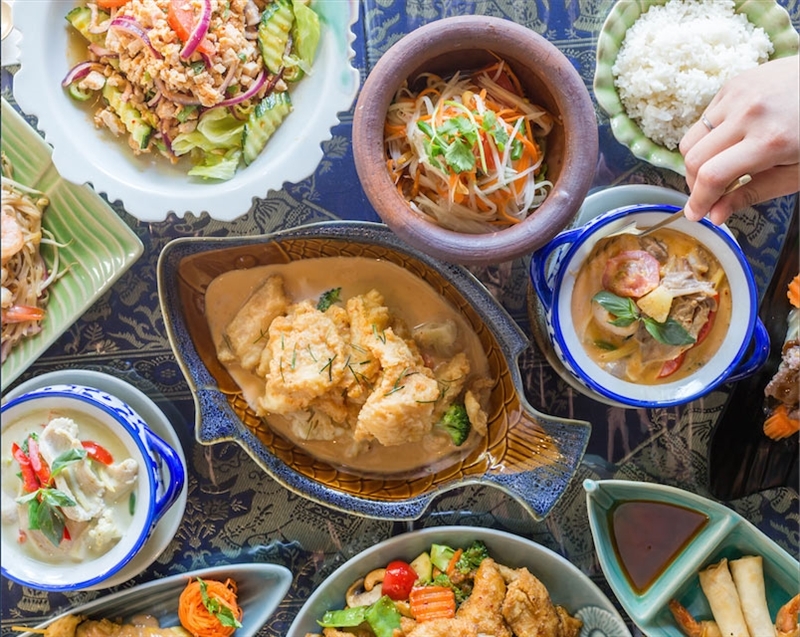 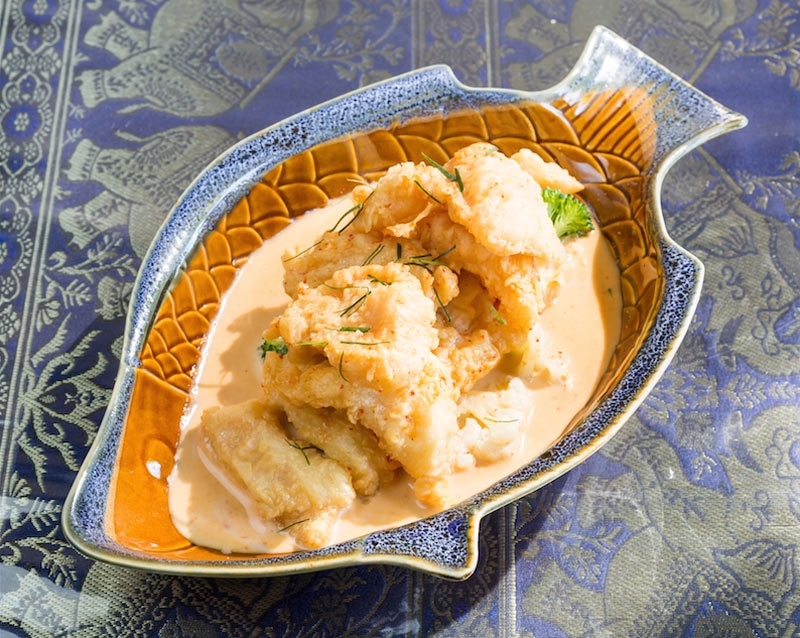 Seafood lovers will salivate over stir-fried prawns and vegetables in garlic and pepper sauce, with a side of coconut rice; finish the taste adventure with deep fried pineapple fritters, topped with caramel sauce and vanilla ice cream.